Lately I've had a bit more time to spend on hobbies instead of schoolwork, and have been experimenting with different things. One of these is self-portrait photography, and its been a lot of fun! I've been learning a lot, and although I constantly see areas I could improve, I was quite happy with these. What do you think? Beautiful pics! 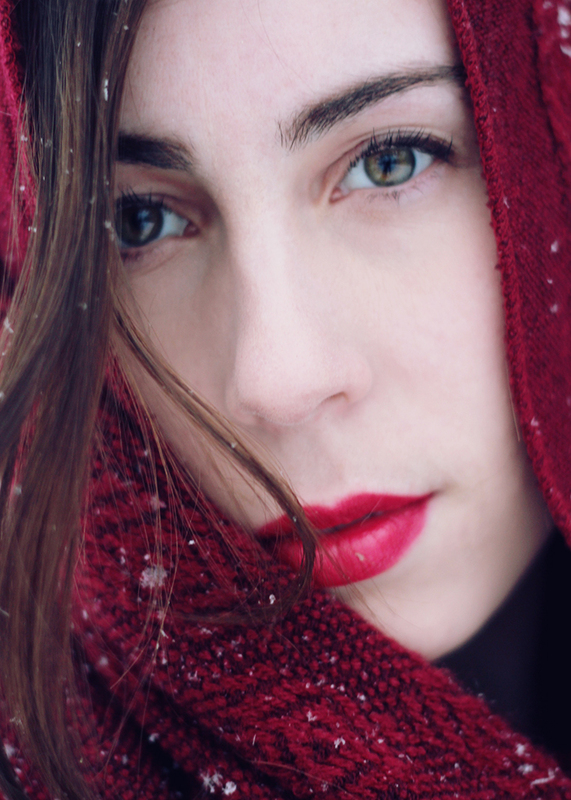 The red lip is perfect for the snowy background! Absolutely beautiful! 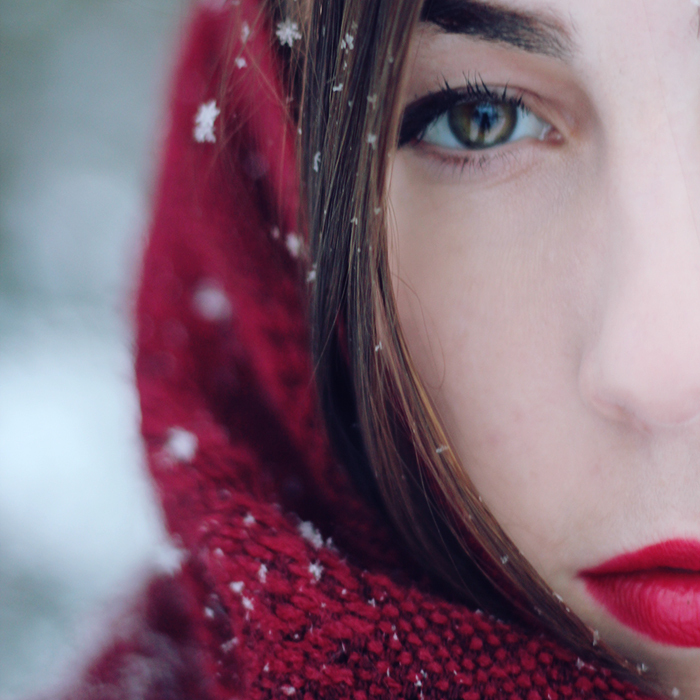 I love the contrast of the bright white snowy background with that red lipstick. Gorgeous! These are simply WONDERFUL!! You go Jessica! Thanks Monica! I actually don't though, hahaha. Its hard to focus on yourself when you're also trying to hold a camera, lol! Thank you! 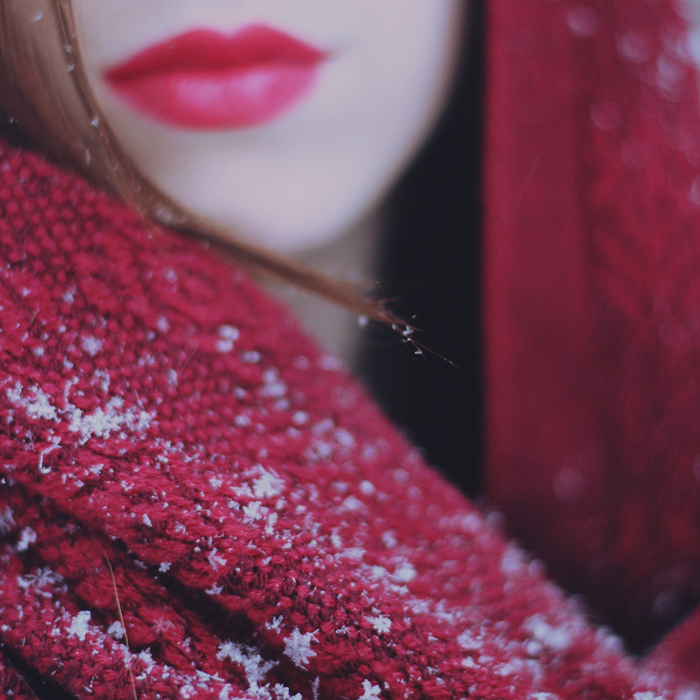 Red lipstick is a favourite of mine for sure, especially in winter! these are gorgeous, and you can actually see the patterns of the snowflakes as well, can't wait to see what else you think of in your "free" time. Aw, thanks Dannielle! 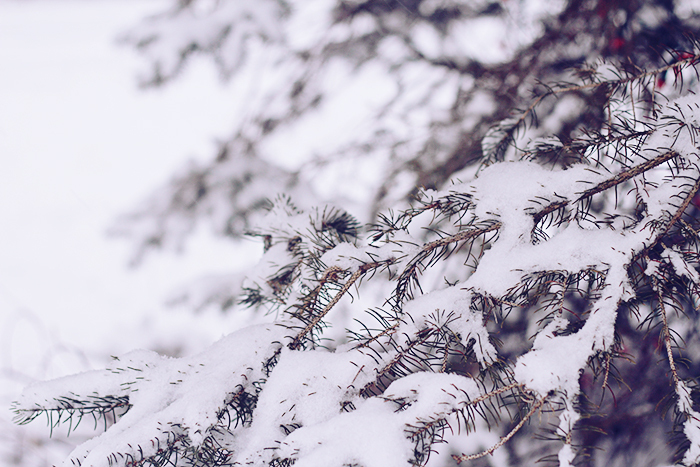 I need to get a macro lens and explore snowflakes more....they are so pretty! These are fantastic, great job.